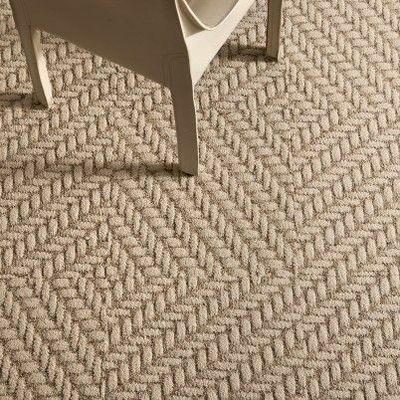 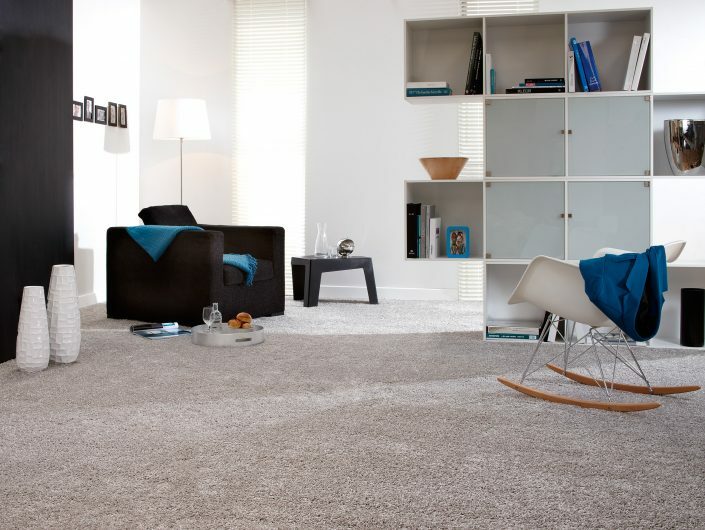 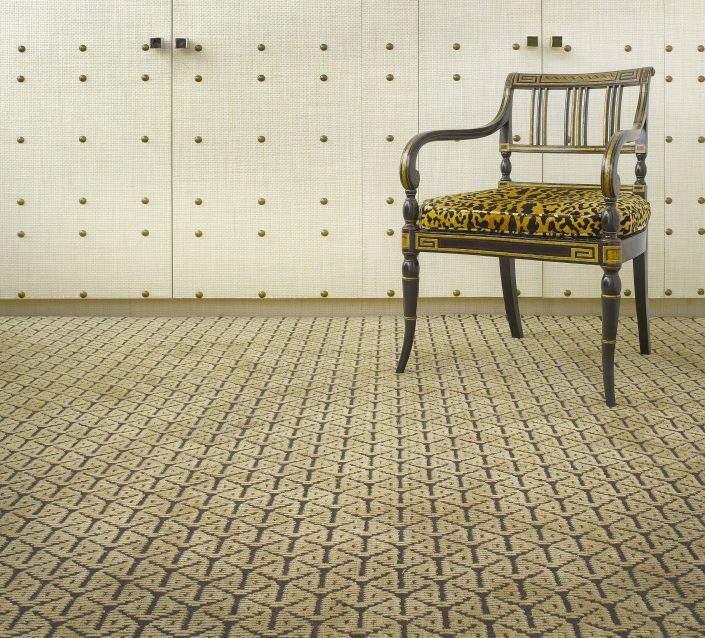 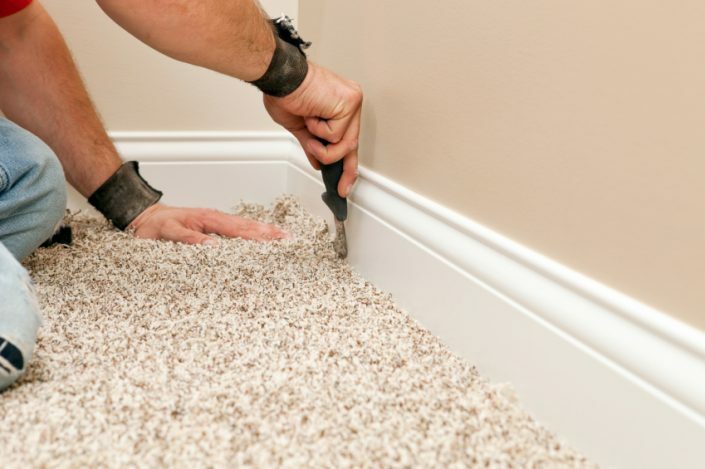 There is nothing like the comfort and warmth of a luxurious fitted carpet in your home. 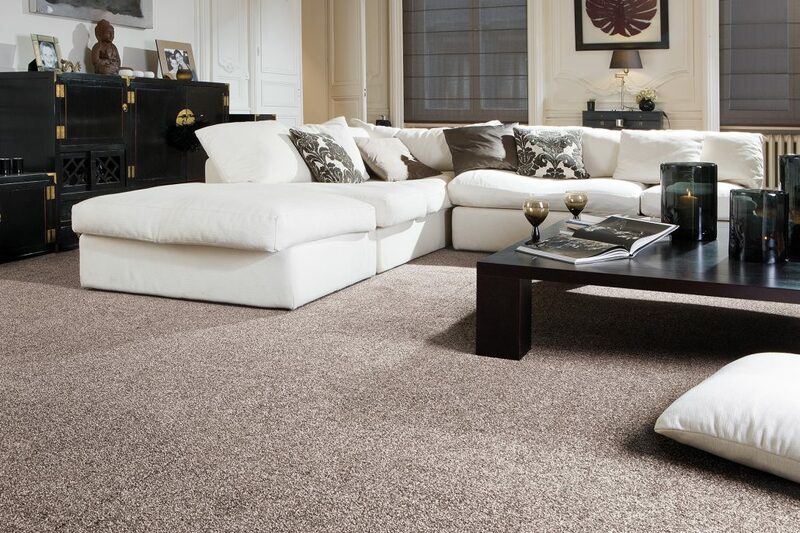 Choose from a huge range of high quality British-made carpets and underlay, and take advantage of the craftsman fitting service. At Floor Trends we offer fully fitted flooring throughout West Midlands area, including Solihull, Shirley, Birmingham, Coventry, Warwick, Kenilworth, Balsall Common, Henley-in-Arden and Stratford Upon Avon. 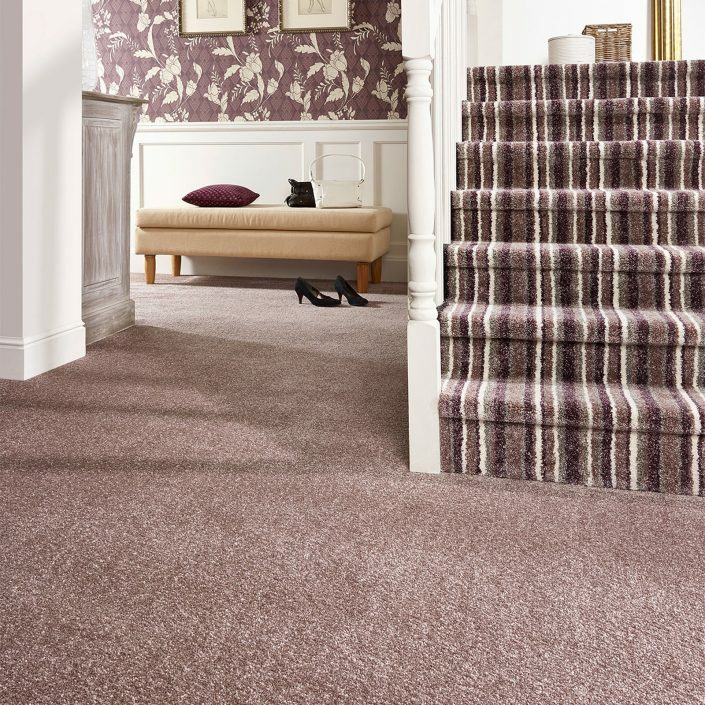 Visit our showroom at Streetsbrook Road Solihull, and you will see why Interior Designers ask our advice for refurbishing hotels, offices, new builds, corporate projects and beautiful homes.